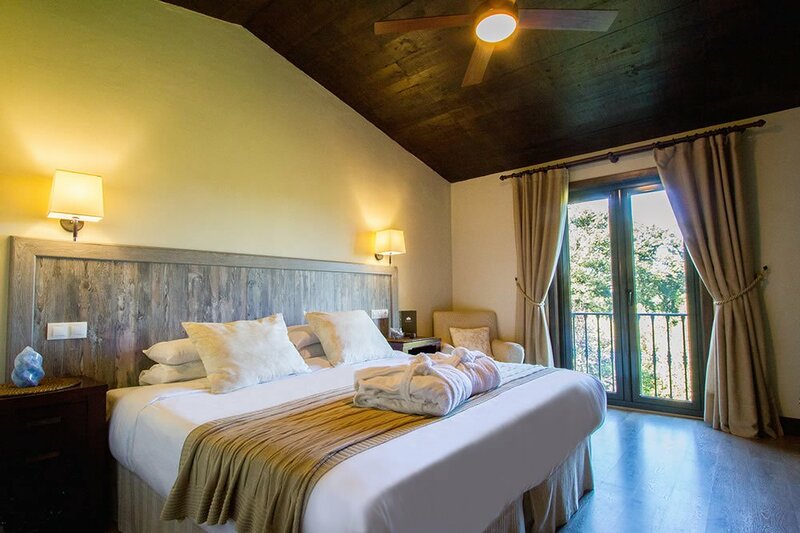 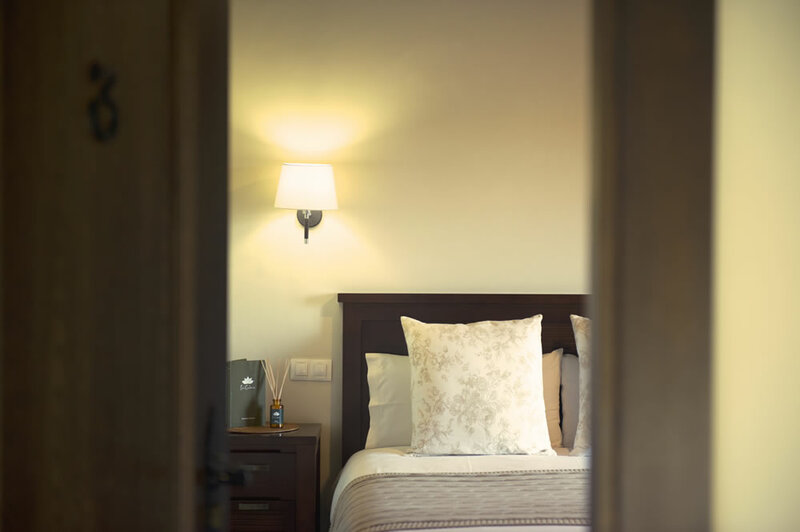 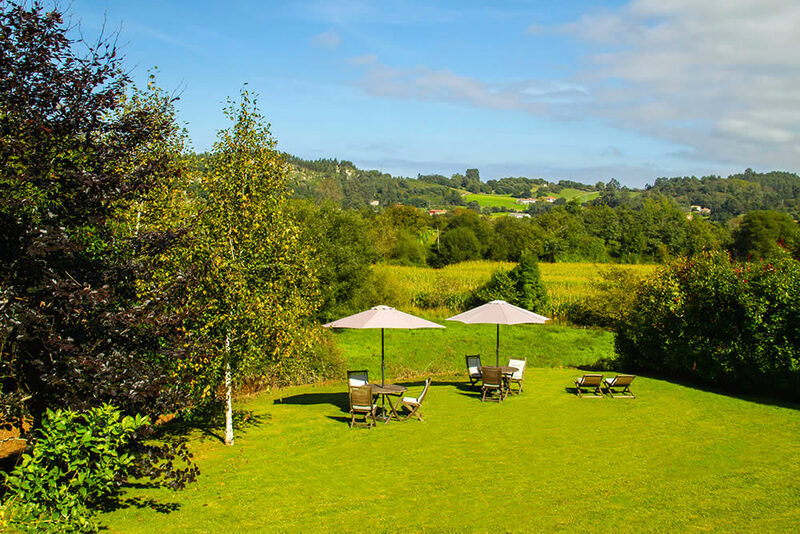 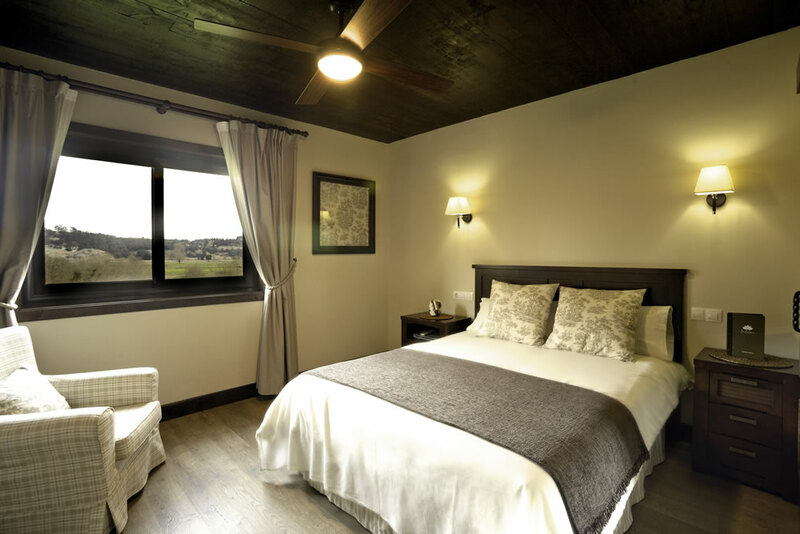 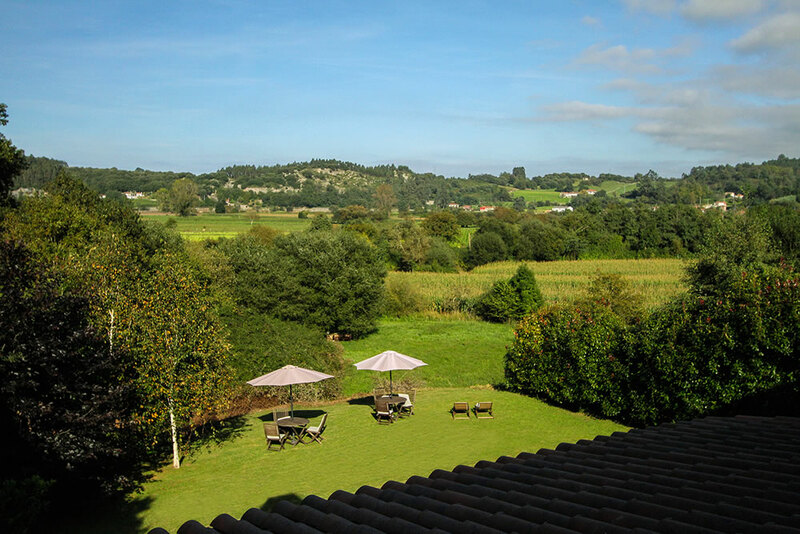 La Calma, your Boutique B&B Hotel in Ribadesella Asturias, has 5 modern double rooms decorated in a soothing low-key way with earth tones and all stunning views of the Asturian countryside. 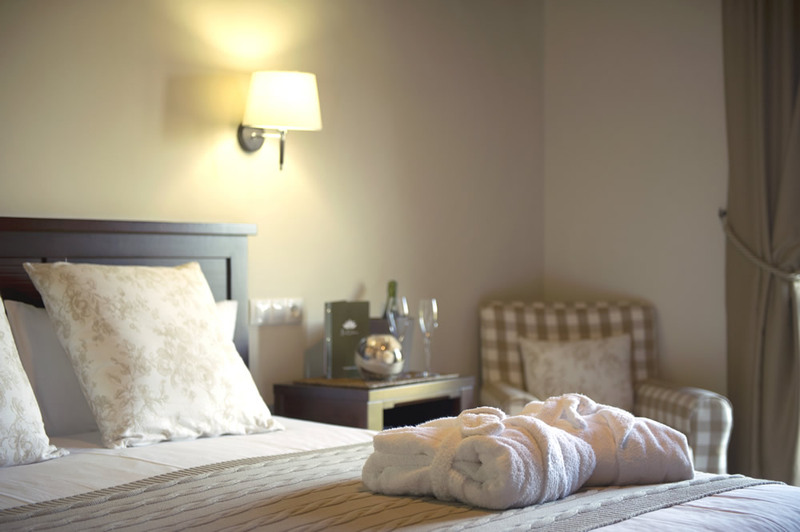 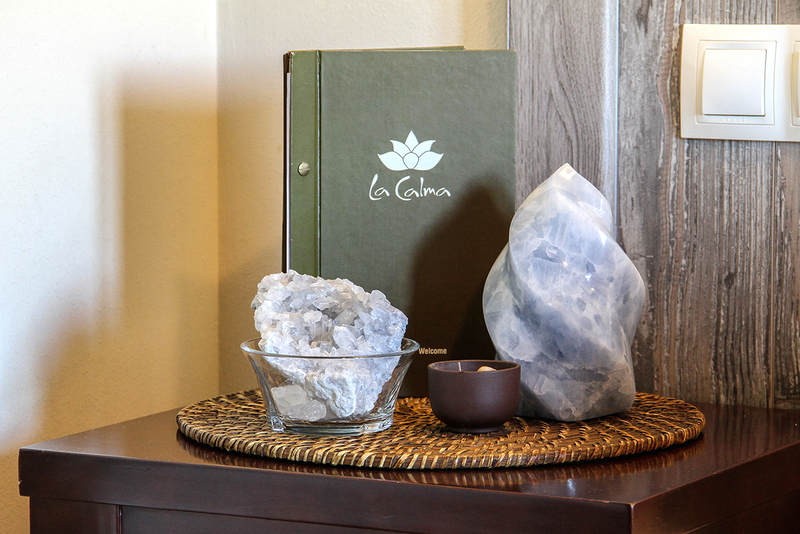 All of our rooms have a Relax & Wellness category to help you rest and improve your wellbeing as they normally include one or two 45 mins relaxing massages. 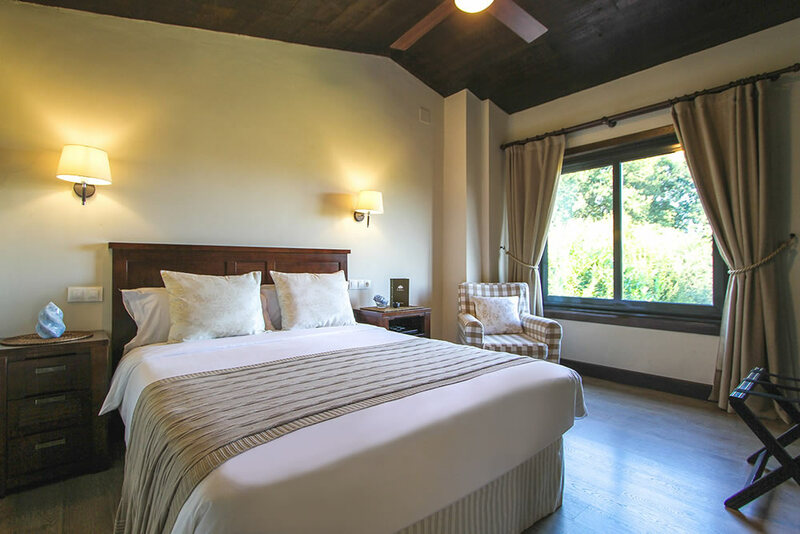 We have two rooms at the garden level which we call Double Comfort Rooms. 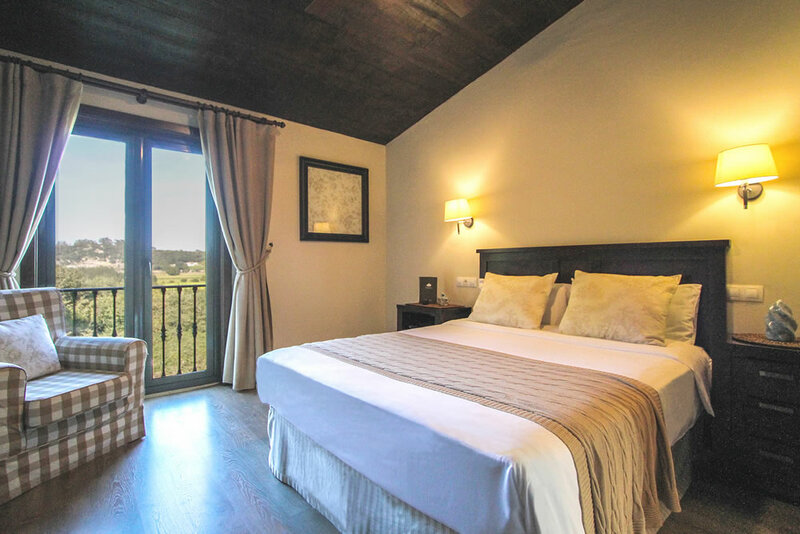 There are three more rooms are on the upper floor which have a larger window or balcony which we call Double Superior Rooms. 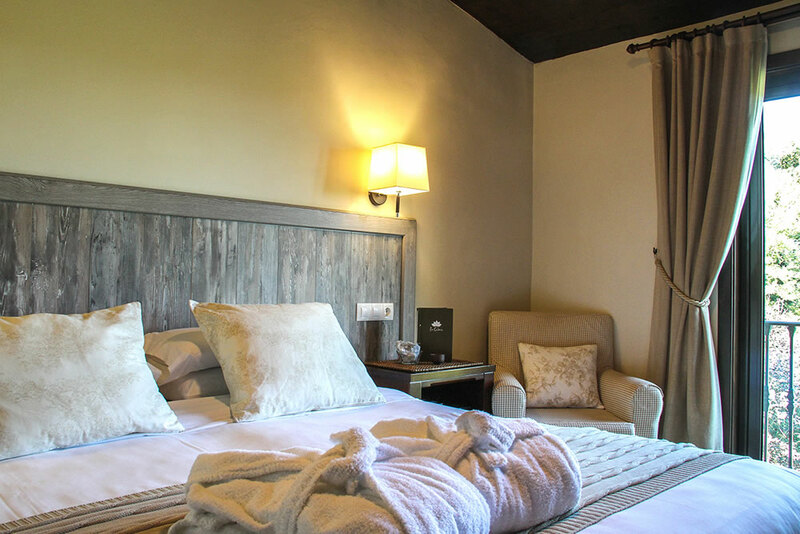 We guarantee you the best prices booking our website. 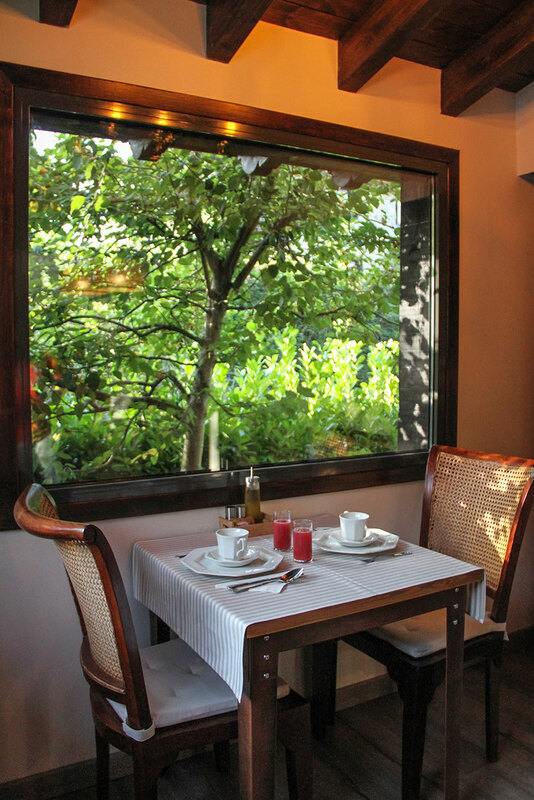 Check availability and make a reservation.